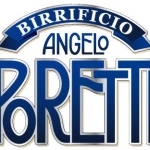 When Angelo Poretti, founder of Poretti, decided to leave Varese to make his fortune in Europe, he travelled around Bavaria and Bohemia, getting to know beer and its secrets. 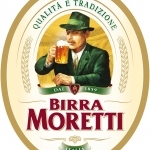 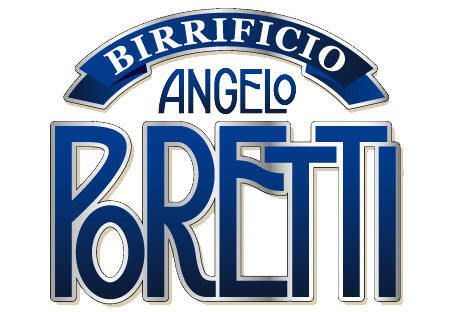 At the age of 47 he fed his dream to build a brewery and Birra Poretti was his creation. 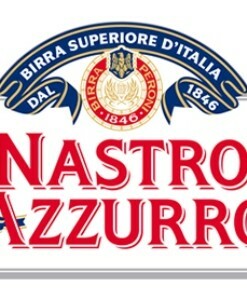 Brewed in Varese near Milan since 1877. 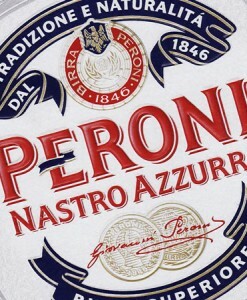 Its traditional recipe provides distinctive fruit and floral notes.